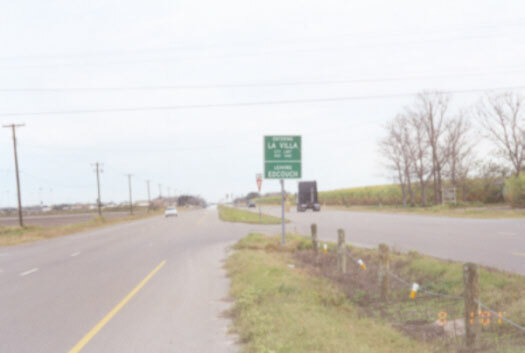 The Delta Area of the Lower Rio Grande Valley of Texas is the northeast portion of Hidalgo Country that includes the localities of Delta Lake, Edcouch, Elsa, La Blanca, La Villa, Monte Alto, and the mostly agricultural area between. We�ve also included a gallery of historical photographs. Photographs featured on this site were taken in January and February of 2001, and some new ones that were added in November of 2002. I have tried to include photographs that are representative of the area, selecting those that were of interest to me. Some were chosen because of its beauty, others because of the ugliness of the scene, historical value, or significance to the area. 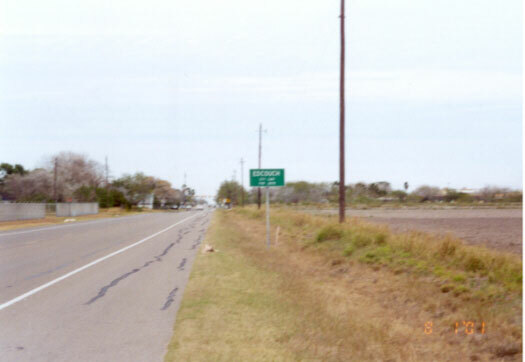 In these photographs, my intent is neither to denigrate nor promote the Delta Area of Texas. 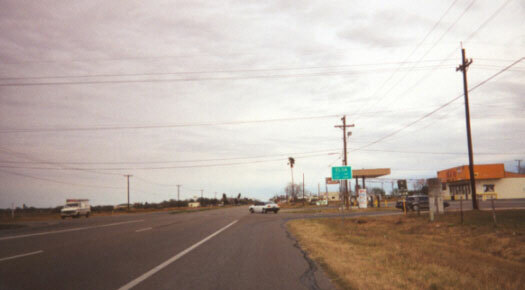 As I will be moving from the Delta Area in April of 2001, these photographs will soon become dated. Although they will still have significance, I�d like to be able to add to it from time to time. If you have a photograph of the area, whether it be your house, your place of work, or other favorite place, send it to me along with a description, and I�ll include it here. It is quite possible that I have misidentified some of the photographs here. If so, please send me the correction and I�ll make the change.